Covered California’s overview of rates and plans in the state for 2019. 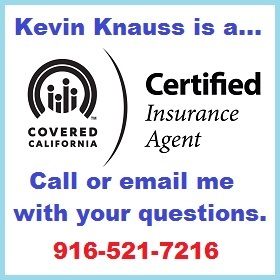 Covered California has released their individual and family plan rates booklet for 2019. They calculate that the average weighted rate increase will be 8.7%, while the lowest cost Bronze plans will increase 10.2% and 5.2% for Silver plans. Covered California noted that carriers added between 2.5% and 6% to their rates to compensate for the potential loss of consumers because of the removal of the individual mandate or Shared Responsibility Payment. In other words, some consumers will drop out of the market since there will be no penalty for not having health insurance. That in turn could reduce the pool of health plan members who infrequently use health care services. This would increase the claims to enrolled member ratio potentially causing the carrier to lose money on certain health plans. Even though the rates on average are increasing, Covered California points out that some consumers will actually pay less in 2019 for their health insurance than they did in 2018. This was certainly the case between 2017 and 2018. How can this happen? The monthly subsidy is tied to making the Second Lowest Cost Silver Plan (SLCSP) affordable for the household under the ACA. If the SLCSP increases by 10%, but the consumer has selected a plan that only increased 5%, the consumer’s monthly subsidy will increase disproportionately to the chosen plan. Even factoring for the rate increase because the consumer is a year older, the increase in the subsidy can be greater than the rate increase for the plan the consumer selected. The disparity in rates between Northern California and Southern California continues as reported in the Covered California Rate and Plan booklet. 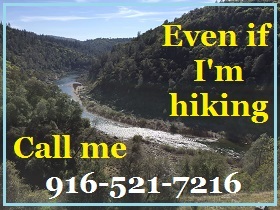 Northern California rates are approximately 19% higher than Southern California. Southern California also has more health plans to choose from in the major counties of Los Angeles, Orange, and San Diego. What Are The Income Levels? On page 17 of the booklet there is a Federal Poverty Levels (FPL) For The 2019 Benefit Year income chart. The column for 138% of the FPL matches the income chart Covered California published in April 2018. But all of the other income amounts from 150% to 400% are higher. For example, for a single adult the FPL is $12,060 according to the April 2018 chart. 150% of $12,060 equals $18,090. But the income chart in the booklet displays 150% of the FPL for a single adult as $18,210. This is a 1% increase over the April income amount. The 2019 FPL won’t be released until early 2019. It’s possible that Covered California is anticipating a 1% increase in the FPL which has been historically accurate over that last couple of years. But they also should have changed the 138% of the FPL which is the crucial income figure that determines if an individual or family is either Medi-Cal or eligible for Covered California tax credit subsidy. This illustrates the point that it is very difficult to estimate any subsidy eligibility or Enhanced Silver plan eligibility based solely on an income chart. The good news for 2019 is that all of the 2018 carriers are participating for this next year. It also appears that no carrier will exit any significant portion of California as Anthem Blue Cross did last year. This means that most consumers will be able to keep their existing carrier if they are comfortable with any rate increase they may receive. 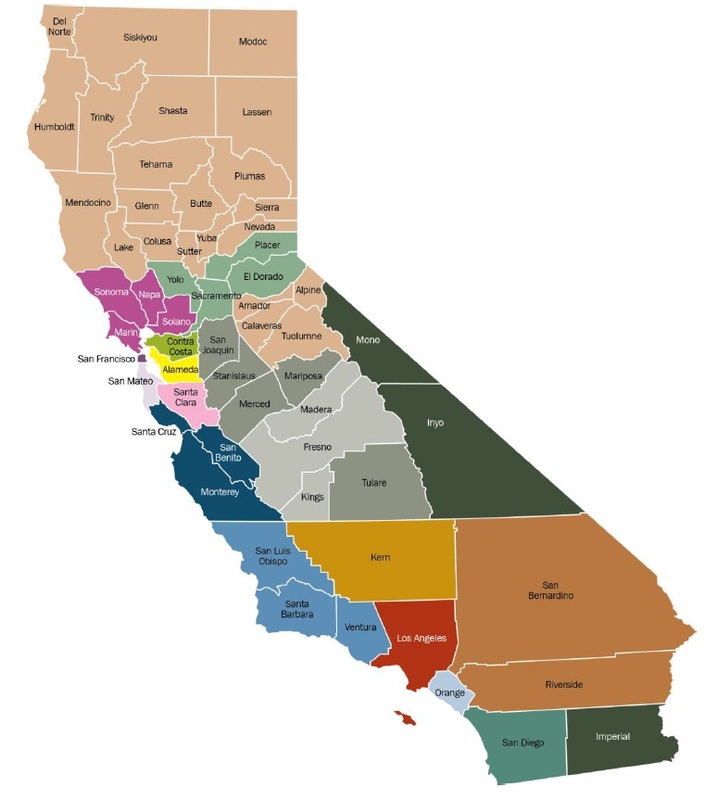 2019 individual and family health plan availability by California Region and county. Over half of the consumers are enrolled in a Silver plan. If a carrier has lowered their rates on Gold and Platinum plans in a region, it won’t help most people. Blue Shield has 32% market share while Kaiser has 33%. Rate increases by these carriers are going to affect more consumers than any rate decreases or increase by the other carriers. 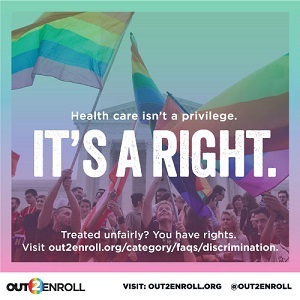 The real losers are the off-exchange enrollment, people who sign up directly with a health plan and not through Covered California. These are the residents who will not get tax credits and must pay the full increased rates for their health plans. Market share of health plans in California as of 2018, and enrollment percentages by metal tier plan through Covered California. With approximately 90% of Covered California consumers receiving a tax credit subsidy, they are insulated from the rate increases for 2019. This means that the carriers could see the greatest erosion of enrollment from their off-exchange consumers. The health plans leading the average rate increase race are the PPO plans from Blue Shield and Health Net. Kaiser is consistent with rate increases of approximately 9%, which seems higher than normal for them based on past years. Molina is readjusting their rates in some markets and will have some rate decreases. There are many plans that will have some rate decreases such as Anthem Blue Cross and Oscar. The question is if the rate decreases will be in plans that consumers actually enroll into. The wild card for consumers receiving the tax credit subsidy is the rate of the Second Lowest Cost Silver Plan. The varying rate changes means that in some regions the SLCSP will be a different carrier in 2019 than it was in 2018. If the SLCSP is a carrier that increases their rates only 5%, or actually decreased, this will translate into monthly subsidy that may not change much from 2018 to 2019. Region 1: Blue Shield PPO will have rate increases from 10% to 14%. Anthem Blue Cross EPO will have a rate decrease of up to 18% while some of their plans will see a 9.9% increase. Region 2: Both Blue Shield PPO and Health Net EPO will have double digit rate increases. Region 3: Health Net will be offering a PPO high-deductible health plan, Health Savings Account. The Health Net HMO plan will see a huge spike in rates up to 18.9%. Blue Shield PPO will also have a 10% increase. Region 4: Blue Shield PPO and Health Net EPO will have double digit rate increases. Oscar EPO will have a mix of rate changes leading to an average 4.2% increase. Region 5: Health Net EPO will have a 13.9% rate increase while Blue Shield and Kaiser will be less than 8%. Region 7: Valley Health Plan will have an overall rate reduction of 1.2%. Blue Shield will average 11.3%. Anthem Blue Cross will make adjustments up and down for a 5.9% increase. Region 8: Health Net EPO and Blue Shield PPO will have double digit increase, while the other carriers hover between 6% and 8% average increase. Region 9: The bright spot is Blue Shield HMO only increasing 6.3%. The Blue Shield PPO, Health Net EPO, and Kaiser will be over 10%. The Blue Shield PPO will have rate increases upwards of 21% on some plans. Region 10: Anthem Blue Cross will have many rate reductions and a few increases for a 4.5% overall increase. Both Blue Shield and Health Net will have double digit increases. Region 11: Kaiser will have an 8.7% average rate increase, while Blue Shield PPO will only have a 0.1% average increase. Blue Shield PPO has 64% of the market in this region, so a less than 1% increase is welcome news. Region 12: The Blue Shield HMO will go up on average 11.5% and the PPO only 7.7%. Usually the Blue Shield PPO has rate increase 11/2 times larger than the HMO. Kaiser will have a 9.6% average increase. Region 13: After big rate increases in 2018, Molina will drop rates on average of 2.4%. Kaiser goes up 9.8% and Blue Shield PPO 6.2% on average. Region 14: Blue Shield and Kaiser plans will be under 10% average increase, while the Health Net HMO will jump 12.9%. Health Net will offer a Bronze HDHP PPO for 2019. Region 15: The PPOs of Blue Shield and Health Net will have 15% average rate increases. More moderate rate increase for Molina and Oscar of just over 4% and Health Net HMO 3.8%. Health Net will offer a Bronze HDHP PPO for 2019. Region 16: The Health Net HMO and PPO plans will have increases of over 13%. Most other plans will be between 5% and 9%. Health Net will offer a Bronze HDHP PPO for 2019. Region 17: Blue Shield PPO and Health Net PPO will both have increases over 11%. Molina will have a modest 2.4% average increase. Region 18: The lowest rate increase will be from Oscar at 4.8% and the highest is Health Net PPO at 10.8%. Region 19: Sharp takes the prize for the largest average rate increases in California at 24.4% with some members to receive a 31.4% increase. Moline will go up 0.3% and Health Net HMO 1%. The Health Net PPO plans will pop up on average 17.1%.